After clean installing Windows 10 on my laptop, I noticed that the This PC icon disappeared from my desktop. 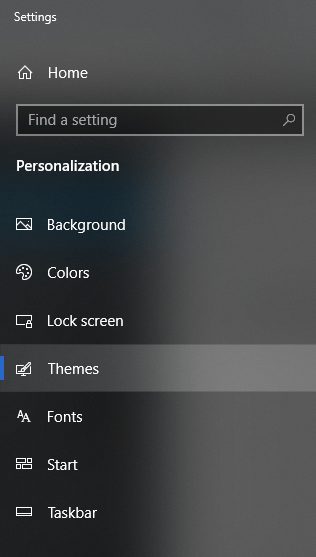 While I remember getting that icon back on my Windows 7 PC, with Windows 10 things are a little different. 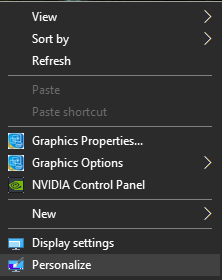 If you’re in the same situation and wondering how to get This PC icon back, I’ve got you covered. 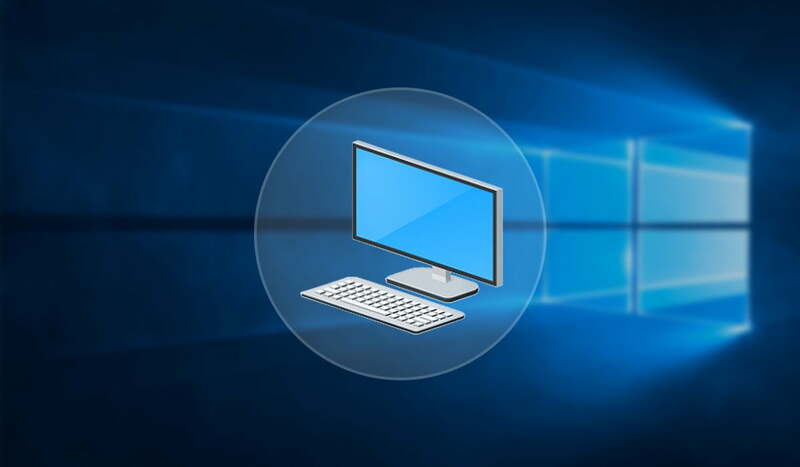 Now, the This PC icon will appear on your desktop. You can also enable other icons like Recycle Bin, Control Panel, User Files, and Network shortcut from the same settings menu.